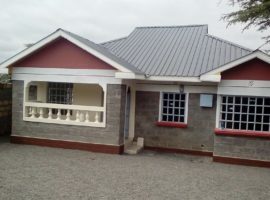 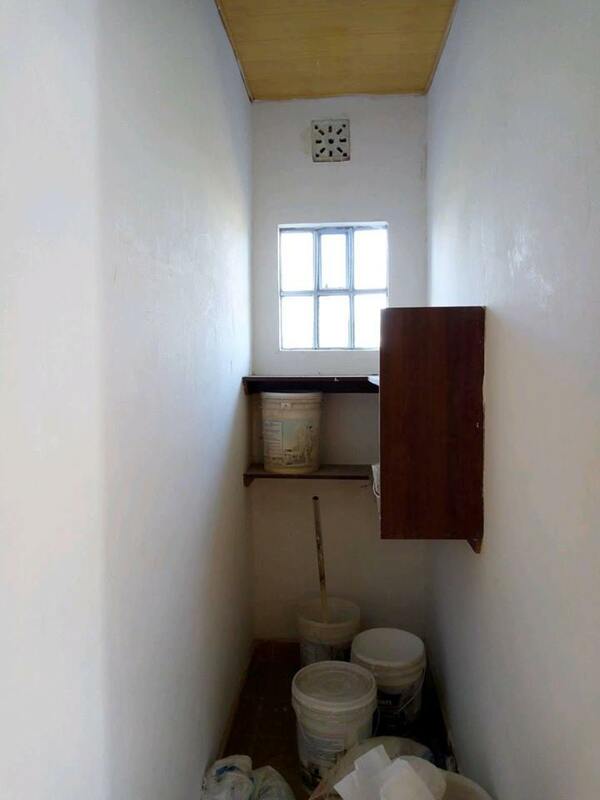 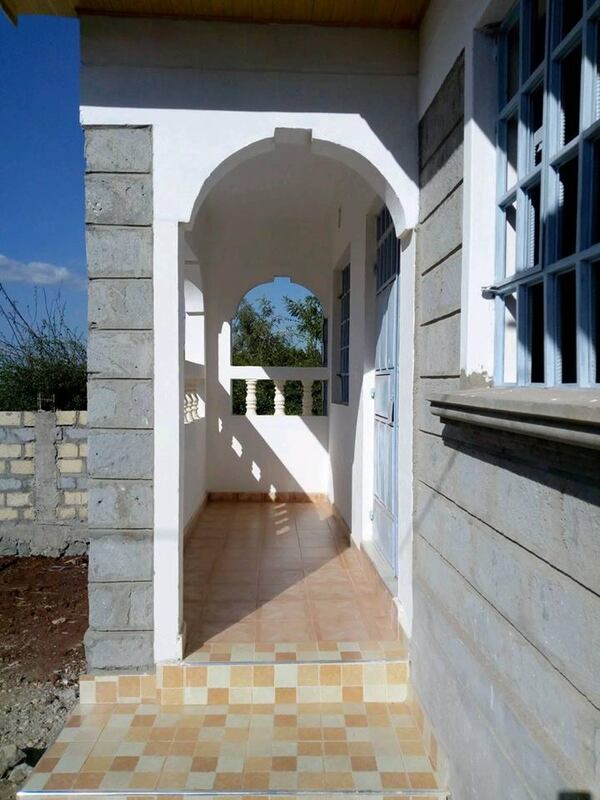 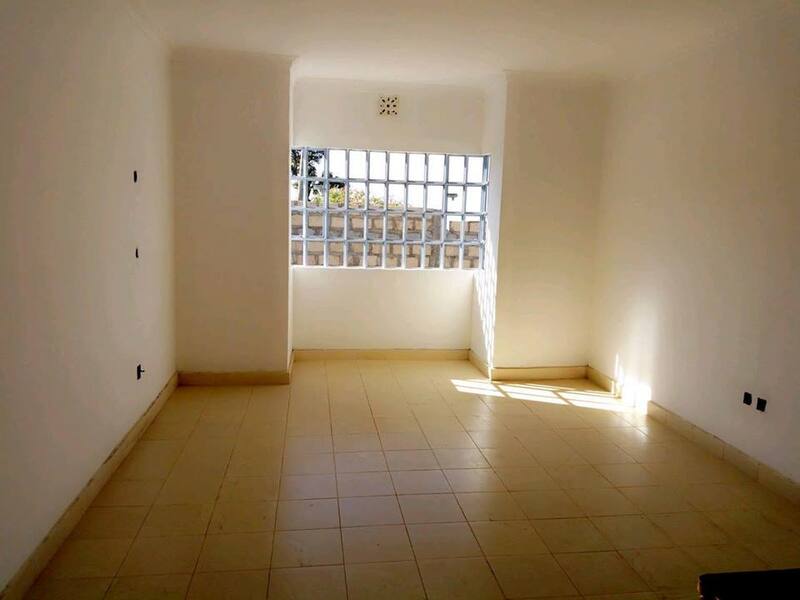 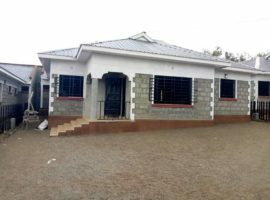 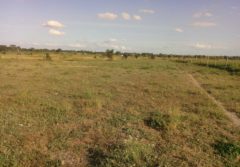 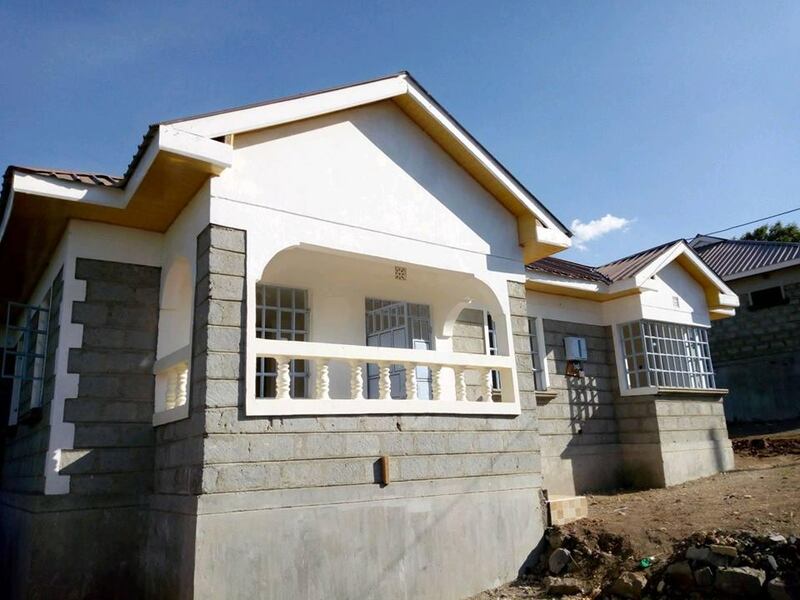 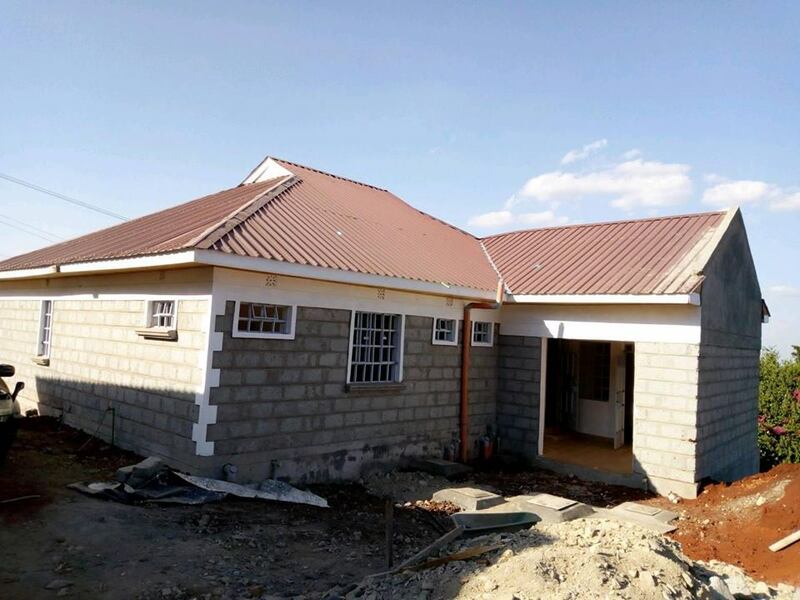 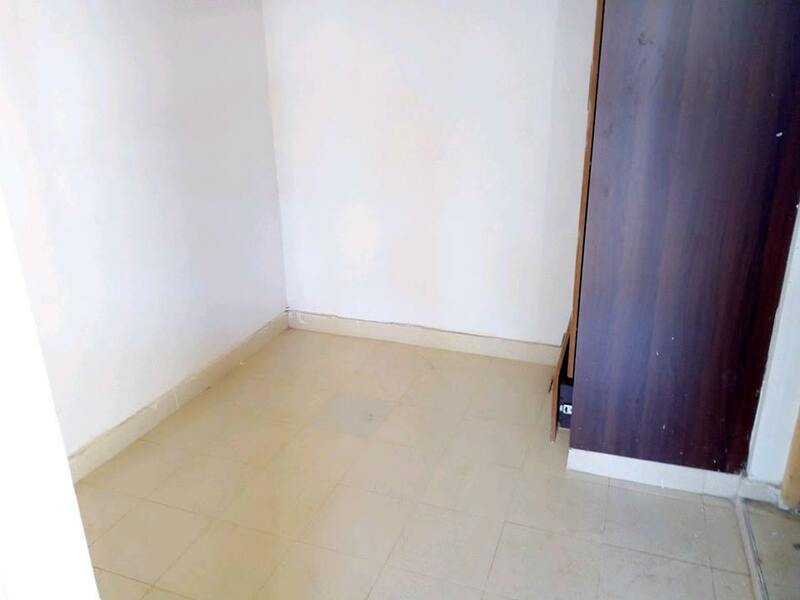 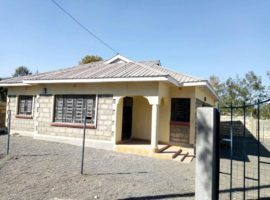 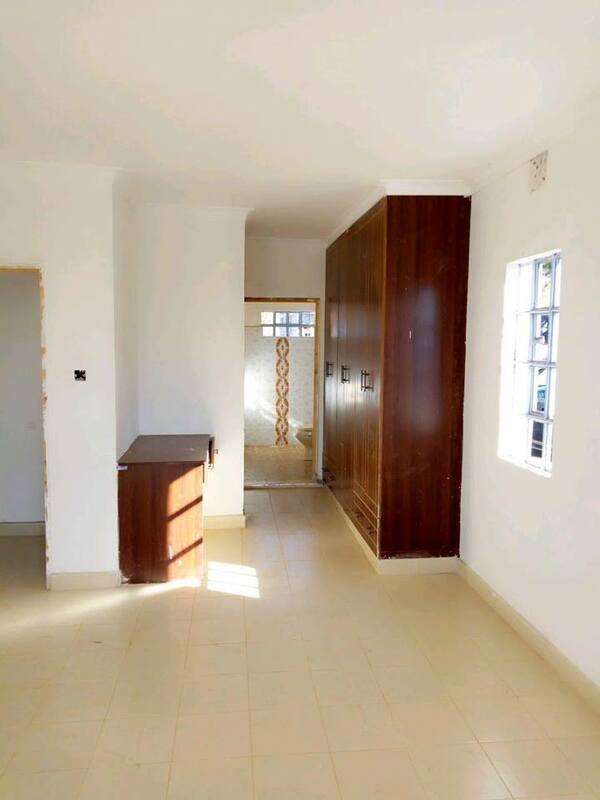 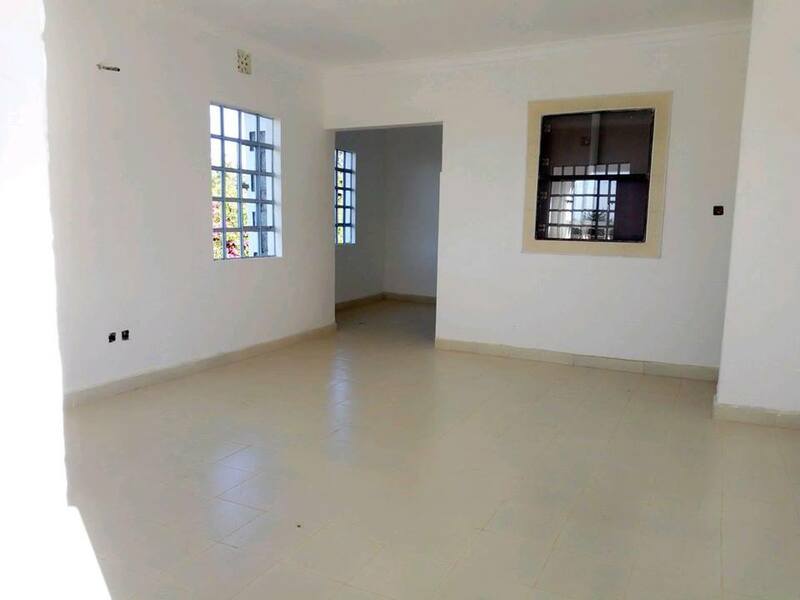 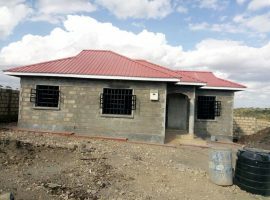 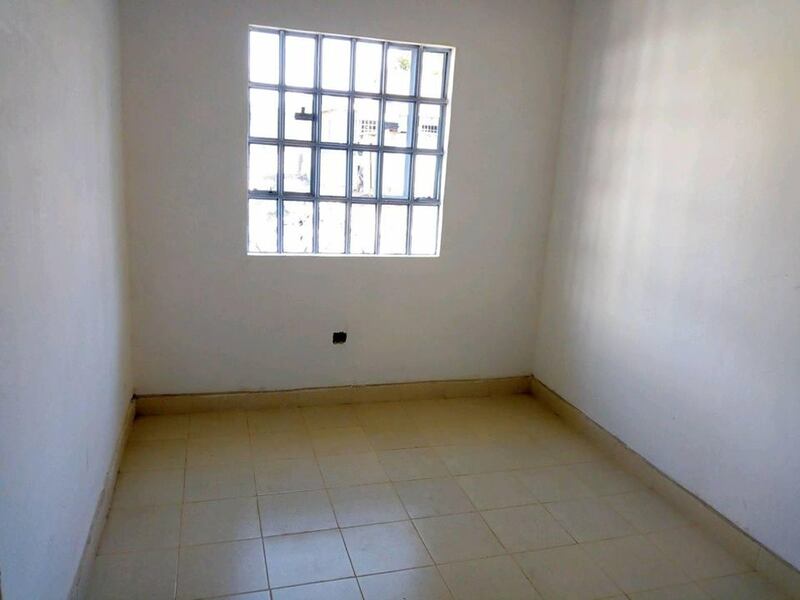 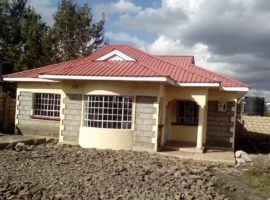 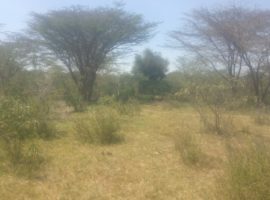 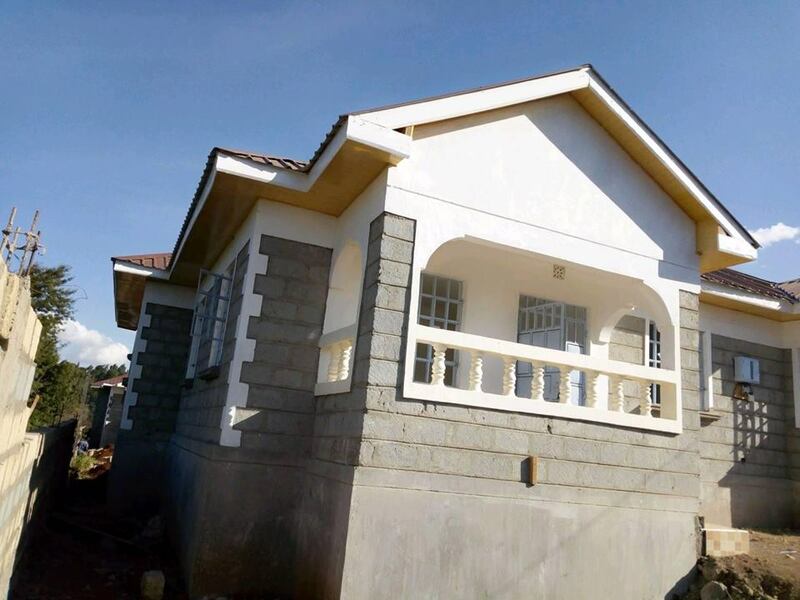 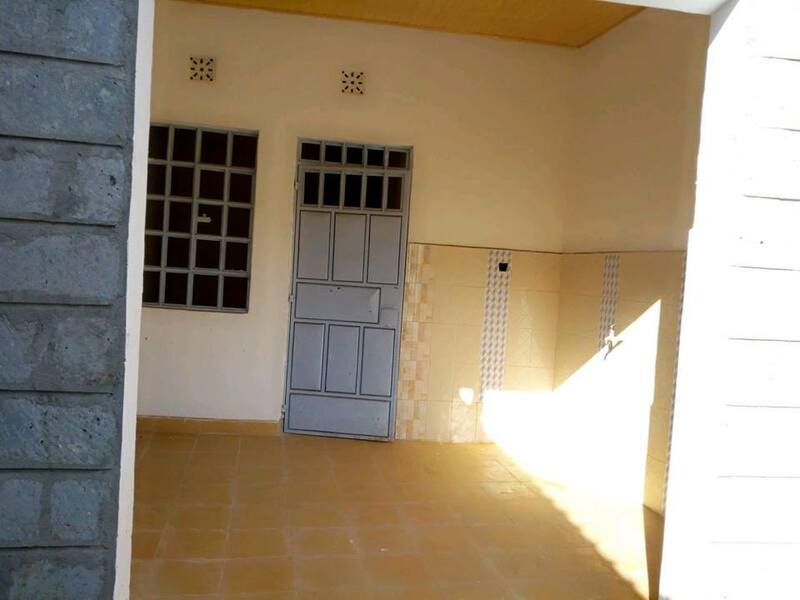 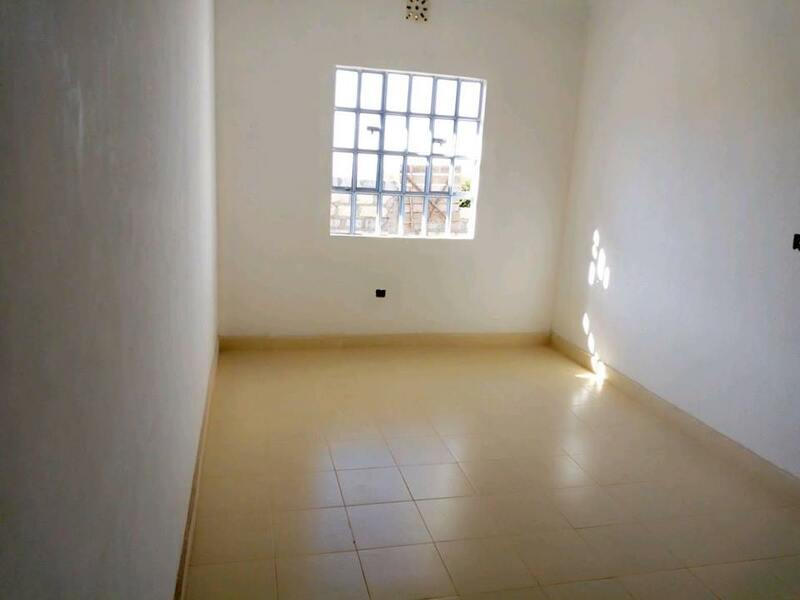 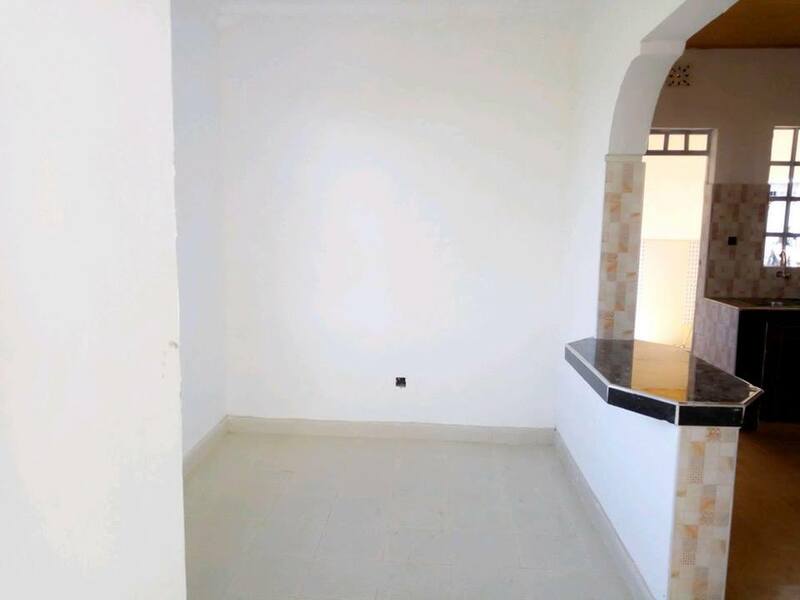 3 bedroom bungalow with SQ for sale in Ngong, Kimbiko. 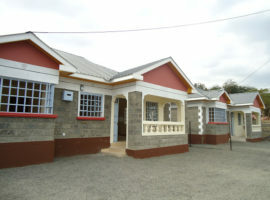 It is in a gated community of 4 similar units. 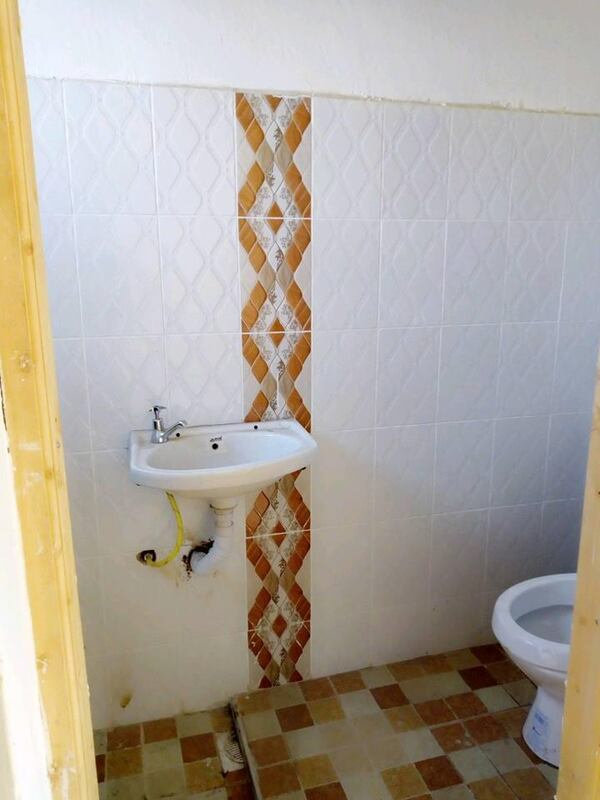 It has a tiled floor. 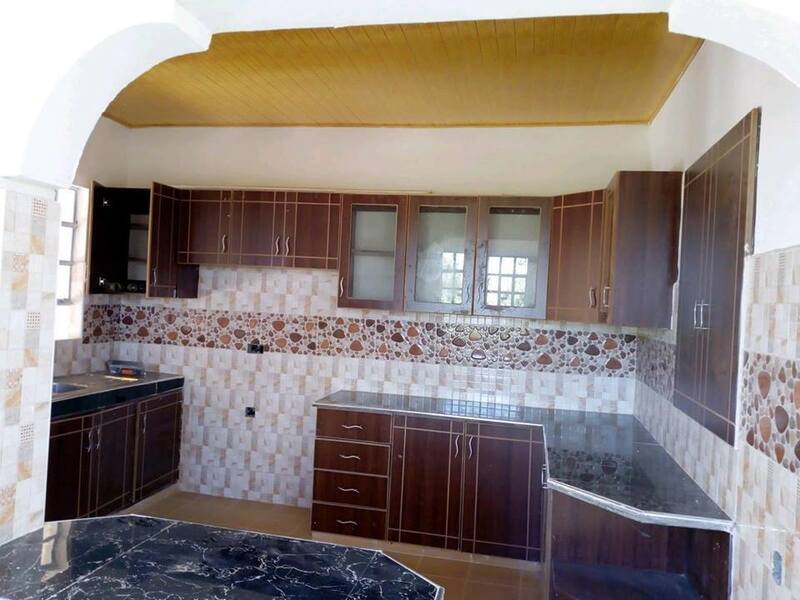 A modern kitchen fitted with cabinets. 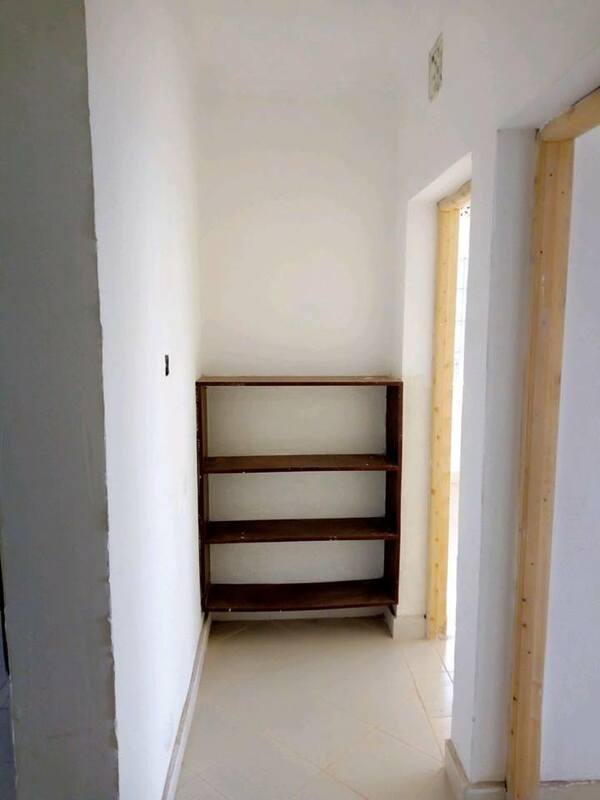 A master bedroom fitted with inbuilt wardrobes. 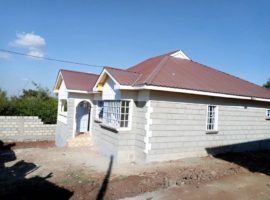 The house is surrounded by a perimeter wall. 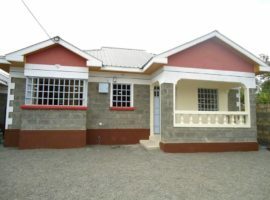 The house is located in a safe and well developed neighbourhood.